The Fallen from Independent Coys. and Special Service Group. Written by Henry Brown OBE, Secretary of the Commando Association and first published in Commando Association newsletter 57 of September 1973. Image from our archive [view here] depicts Colonel Jack Churchill and his brother General Tom Churchill during the visit. Les Addison served with 2 Cdo Bde Sigs. Robert enlisted on the 12th June 1941 and then volunteered for the Commandos. After his commando training he served with the Special Service Brigade Signals Troop and 2 Commando Brigade Signals. Major Alfred Blake was awarded the M.C. for courage, tenacity, and skill whilst serving as Brigade Major, 2 Special Service Brigade HQ, in the Mediterranean. He had been appointed to this position on the 17th January 1944. The citation covers the 11 months since then during which he took part in all operations including Anzio, Monte Ornito in Feb. 1944, Dalmatian Island operations such Miljet in May and Brac in June 1944, and the attack and capture of Sarande in October 1944 . 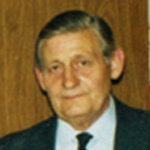 Harold Bull served with 2 Bde Sigs. 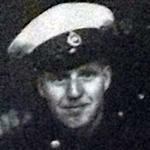 He enlisted on the 2nd September 1939 and was demobbed on the 31st January 1946. 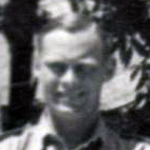 Corporal Graham Cox served in 1 Bde Sigs Troop Jan ’43 – Feb ’44; and 2 Bde Sigs Troop Feb ’44 - Nov ‘45. Trooper Alfred Crouch, Special Boat Service, SAS Regiment, AAC, attached to 2 Commando Brigade, died during operations at Lake Comacchio. 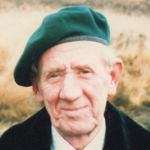 Signalman John Currie, 2 Special Service/Commando Brigade Signals, died during operations in Italy. 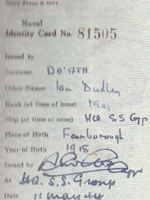 The date of his death coincides with that of Operation Partridge. 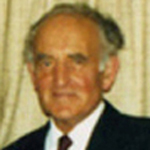 Lieutenant Colonel Ian De'ath died whilst serving at RMB Plymouth. Major John Henderson MC, 2 Special Service Brigade, died during operations in Italy . 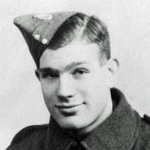 On the 8th May 1940 he transferred from the Oxford and Bucks Light Infantry to the Royal Engineers retaining his seniority as 2/Lieutenant. .
​He was awarded the MC whilst a Captain (T/Major) in No 2 Commando at Salerno. .
Fusilier Stanley Hughes M.M., Special Boat Service, SAS Regiment, AAC, attached to 2 Commando Brigade, died during operations at Lake Comacchio. London Gazette Supp. 36436, page 1366. 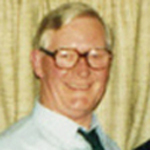 The death of Major Clifford James, 2 Brigade Signals, of Bristol, Avon., was announced in Commando Association newsletter 112 issued March 2001. The circumstances of the death of Trooper Francis Jay are not known to this archive. At the time of his death he was attached to 40RM Commando, 2 Special Service Brigade. Cyril served with 2 Cdo Bde Sigs. Signalman William Kirkhope, 2 Special Service Bde. Signals, was awarded the DCM  in recognition of gallant and distinguished service on the 13th September 1943 at Salerno when he volunteered to repair a vital line of communications that had been cut on the Vietri to Salerno road, an area that was under heavy enemy mortar and M.G. fire . 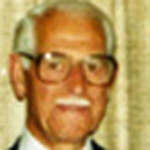 Jack Knight served in Brigade Signals. Post war he was secretary of the Birmingham Branch of the Commando Association. 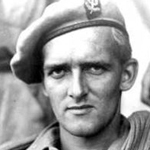 Read more about KNIGHT, John E.
Major Anders Lassen, MC and 2 bars, Special Boat Service, SAS Regiment, AAC, attached to 2 Commando Brigade, was killed during operations at Lake Comacchio. 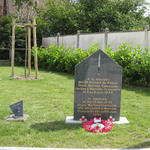 He was posthumously awarded the Victoria Cross. 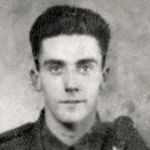 Signalman Francis Lewis, 2 Special Service/Commando Brigade Signals, died during operations in Italy. Frederick Murcutt was awarded the MC for his gallantry whilst a Lieutenant serving in Tunisia. He went on to serve with 2 Commando Brigade. Captain Murcutt MC and Sgt Booth were the last demolition team on the training staff at the Commando Basic Training Centre. Post war they set up a boat hire company called 'The Green Beret Craft Operating Company Ltd." (Commando Association Newsletter 2 of 1946). Captain James Pirie, Royal Engineers, was attached to 2 Special Service Brigade at the time of his death. During this period the Brigade were involved in operations against the German garrison on the Island of Brac. Bill served in 2 Cdo Bde Signals. Corporal Edward Roberts, Special Boat Service, SAS Regiment, AAC, attached to 2 Commando Brigade, died during operations at Lake Comacchio. Corporal Arthur Sentance died in Italy. The CWGC show no specific unit other than 'RM Commando' on their records including on his headstone which can be viewed HERE. 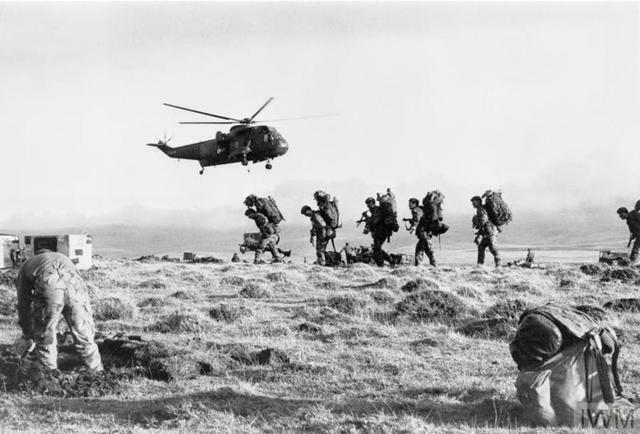 The Commando units in that theatre of war were part of 2 Special Service Brigade. Commissioned into the Argyle and Sutherland Highlanders in 1925. Served in No 6 Independent Company and was Officer Commanding No 11 Independent Company in 1940 and later took command of No 9 Commando in 1942. Awarded DSO, and later a Bar to the DSO, each for "gallant and distinguished services in Italy " whilst commanding No 9 Commando in 1944. Promoted Brigadier and Officer Commanding 2 Commando Brigade, in 1945 he was awarded a CBE for "gallant and distinguished services in Italy." Commando Association Newsletter 61 of 1975. 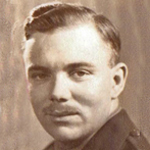 Captain Edward Wakefield was killed whilst attached to 2 Special Service Brigade during an operation involving Nos. 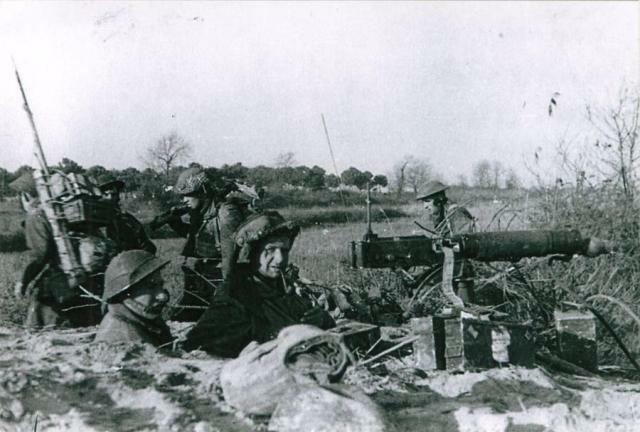 40 and 43RM Commando and Partisan forces, against German forces on the island of Brac. He received a posthumous Mention in Despatches in 1945. Captain Peter Whitehouse, 2 Special Service Brigade Staff Officer Royal Engineers, died during operations in Albania with No 2 Commando..